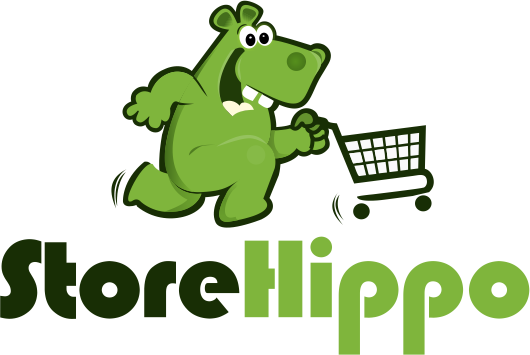 Storehippo.com – Have Something To Sell & Don’t Know Where To Go ? A Mechanical Engineer by degree and an avid learner by passion. 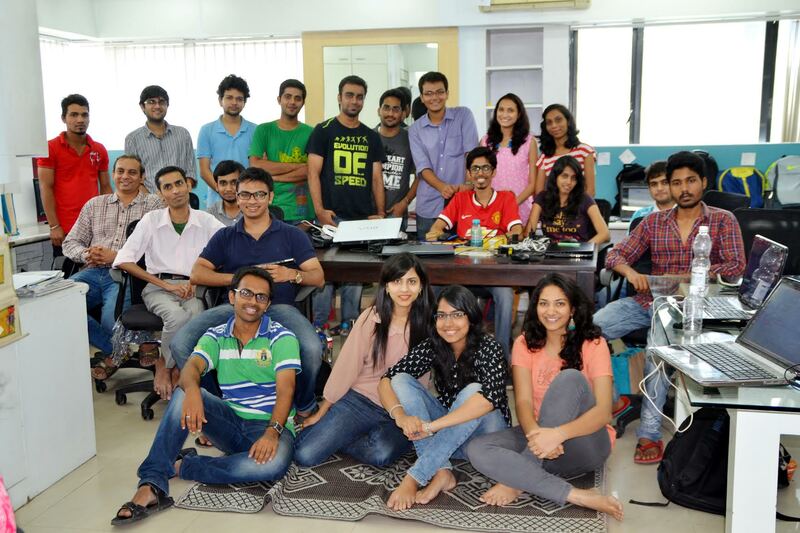 Excited about startup ecosystem, he chose to live the life of an intrapreneur. 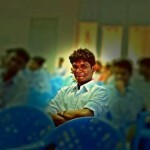 He is currently the Head of Operations at TechStory and can be reached at sankar@techstory.in !